The Loop Loft introduces its new MIDI drums file collection Epic Drums Vol 1 and offers a sitewide 50% discount for Christmas. The Loop Loft has released the 6th volume it their Long Loops series of MIDI drum loops. 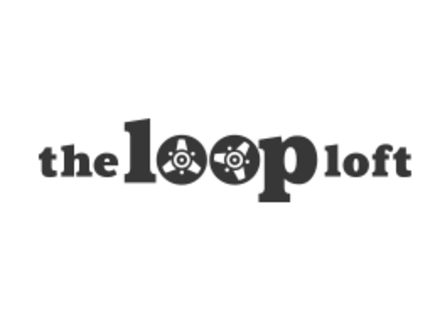 The Loop Loft offers 75% off the individual price for its Long Loops drums MIDI bundle.